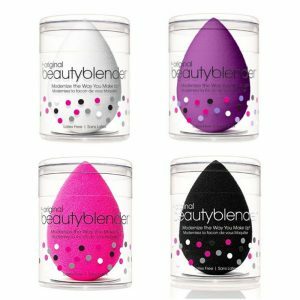 This week we asked Beyou’s make-up artist Francesco LoCasio to share his three all time favourite products and the reasons why he loves them so much. 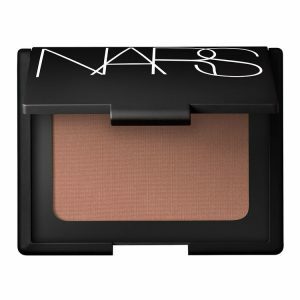 Nars Laguna bronzing powder – Give a natural looking glow which enhances or creates the look of tanned skin. 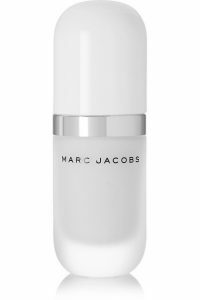 Mac, Full coverage foundation water resistant – can be use very light, or full create an evening look. 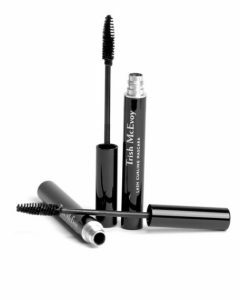 Trish McEvoy Black high volume mascara – gives you a very natural look, and easy to remove with Water. 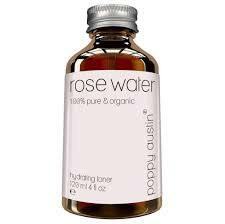 Rose water – Refreshes, hydrates and replenishes the skin. 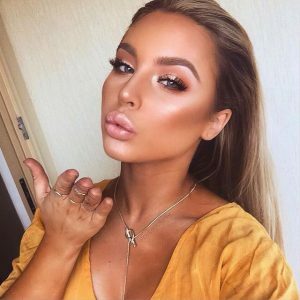 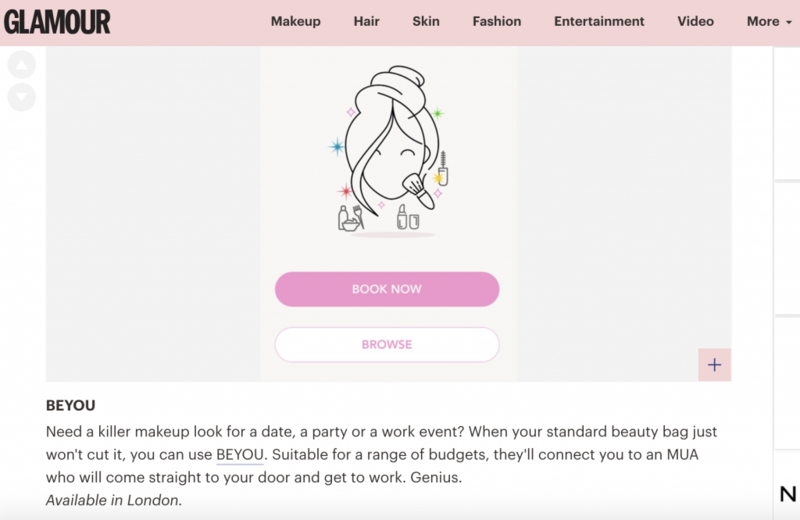 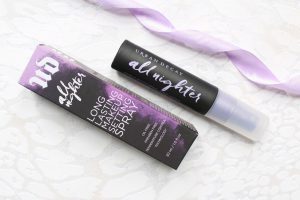 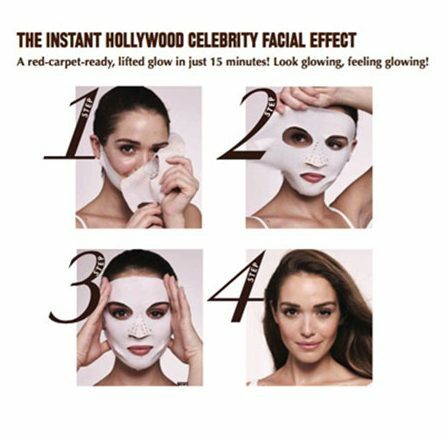 Makes Makeup look more like skin – less like Makeup. 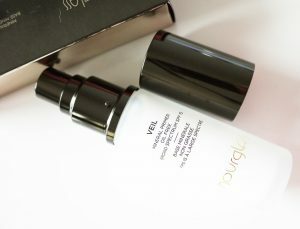 Airbase Foundation- brilliant colours and great whether applied through an airbrush or directly to the skin. 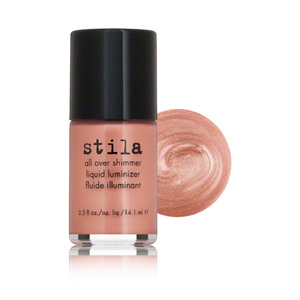 STILA Rose luminizer- lovely product that gives the skin that Hollywood glow! 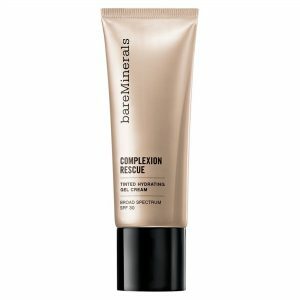 This week we asked Beyou’s make-up artist Fabio Sarra to share his three all time favourite products and the reasons why he loves them so much. 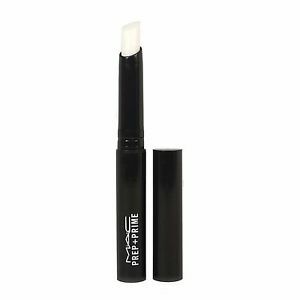 His favourite feature are eyes, that’s why he couldn’t live without the Mac feline pencil as it’s the blackest black and easily smudges. 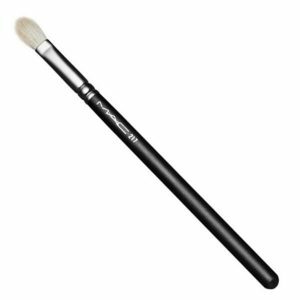 The Mac 217 brush which is the perfect shape for any eye allowing you to blend any eye shadow to create the perfect dramatic smokey eye. 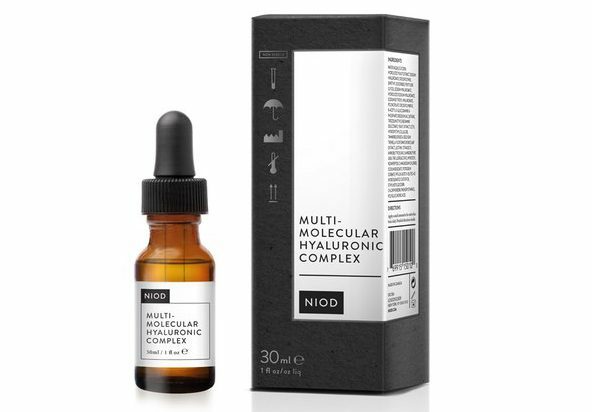 Niod multi molecular hydrochloric acid which hydrates the skin on all levels creating the perfect base for any make up look!